saw Kioko become the first Kenya to offer a lift. Integrated Kenyan National Dennis Kioko has become the first Kenyan to offer a lift in his car to another deserving Kenyan. The remarkable act of humanity happened on Thursday evening when Kioko spotted a number of stranded Kenyans as he drove crawled home in his car, also known as a contraption in some circles. The deserving Kenyans were rendered with no means of commuting home after clueless matatu drivers boycotted their nation destruction duty. 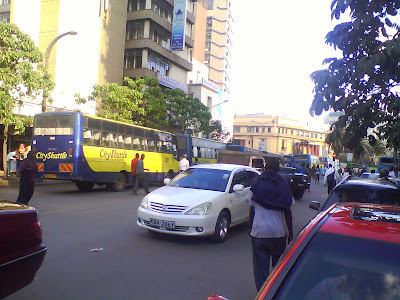 Huddled at a nondescript bus stop along Uhuru Highway declared illegal by the City Council, and with dark quickly approaching, Kioko was able to spot them and pull over. Three passengers from various tribes then hopped in and were offered a lift, free of charge, to Kioko's neighbourhood. The drivers are up in arms against new rules that will see them either driving like sane humans or parting with huge sums of money. It’s the first time that Kenyan matatu drivers are discovering Kenya has laws. 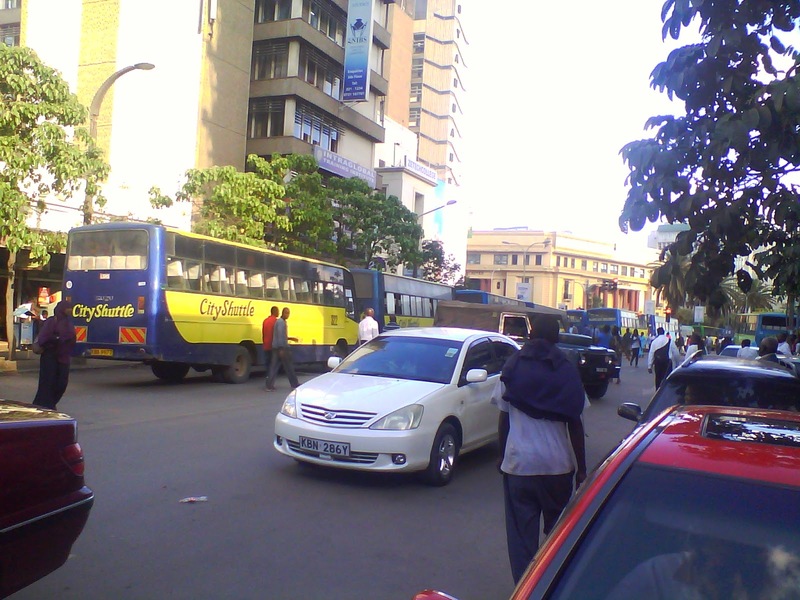 The strike left hundreds of thousands of Kenyans Nairobi residents stranded, requiring those who own cars to help in ferrying them home. Dennis Kioko will continue to be humble, kind and offer his overflowing generosity to unsuspecting, deserving recipients. Dennis Kioko is a humble, generous Kenyan who serves as an exemplary citizen to other inhabitants of the third world country. Dennis Kioko is also a noisy critic by the handle @denniskioko on Twitter.